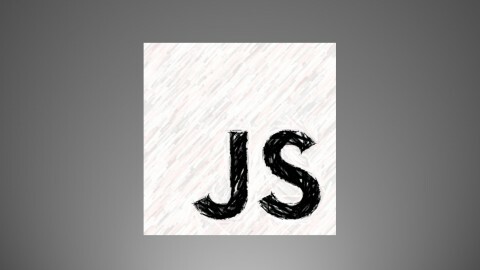 The first time I saw the .json file I was pretty confused, I always thought of JSON only belonging within the browser. But there are many reasons for JSON files, so we need to know how to manage them. 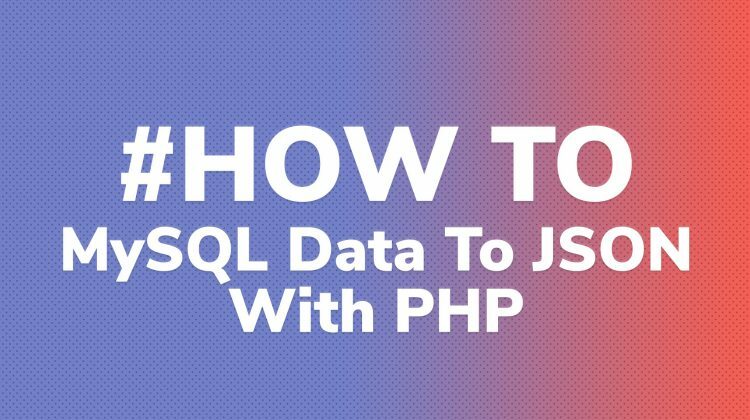 This article will give you the knowledge to read JSON files with PHP and it’s an ideal tutorial for beginners. For this tutorial, I found a repository on GitHub that is perfect. It contains a huge list of color names and their Hex Numbers. You can get the css-color-names.json from the repo here. Or you can download the file directly here. Once downloaded, place the file in the root directory of your PHP website environment. 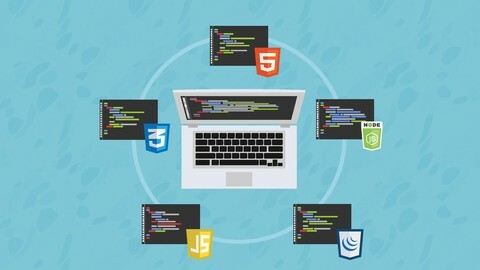 For instance http://localhost/css-color-names.json. This will just make it easier to find when we are trying to read the file via PHP. 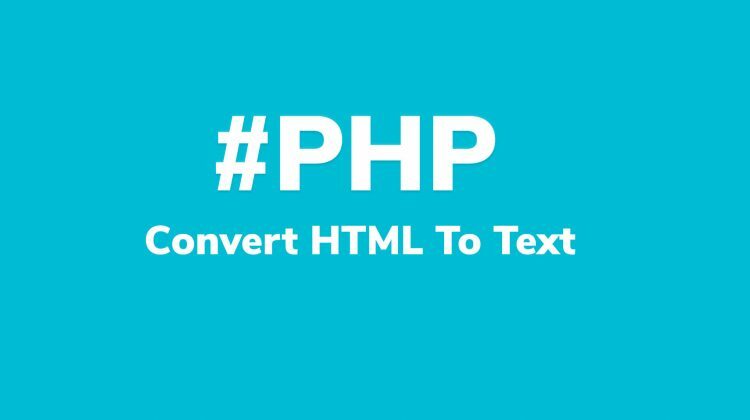 Firstly, we need to read the file contents with PHP’s native function file_get_contents. The first parameter file_get_contents expects is the path to the file that is in need of reading. In this case CSS-color-names.json. Note that the root directory doesn’t need to be specified, because in this case, the script is within that directory already. A JSON string in PHP is pretty useless, so if we convert it to an array, we can then loop over it and do some funky stuff with the data. You may want to store it in a database or print it does an HTML table. Whatever you want to do, it will need parsing as an array first. To do this, we use json_decode with its a brilliant Boolean parameter to convert to an associative array. This now means we can easily access each of the colors by their specified names and return the Hexadecimal value that can be used in CSS, for example. Using the following code, we can request the aqua hex color from the array. This, of course, opens new windows of opportunity for the application. console.info(colorsJson); // Log to console. console.log(colorsJson.aqua); // Log single value to console. The screenshot below shows the console output in Chrome. The JSON has been correctly parsed and is now available to access the properties with dot notation. 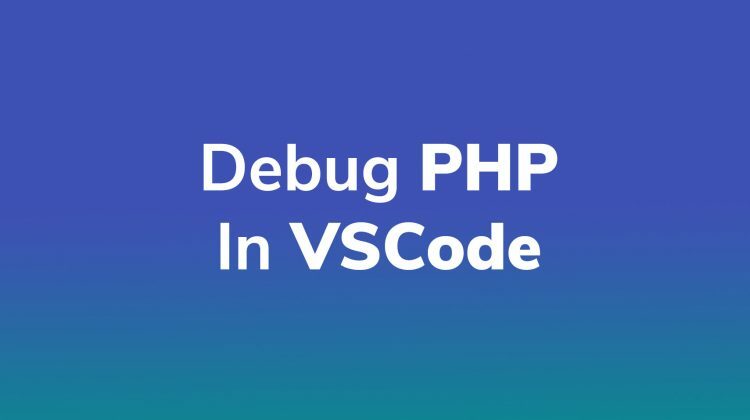 Throughout the examples, within this article, some native PHP functions were used to read a JSON file. Below is the link’s direct to those function’s documentation on the PHP website. Check them out for reference.